"I was narrating an incident (in the court) that had happened some six-seven years ago and it was misinterpreted by the media," Shyam Keswani said. 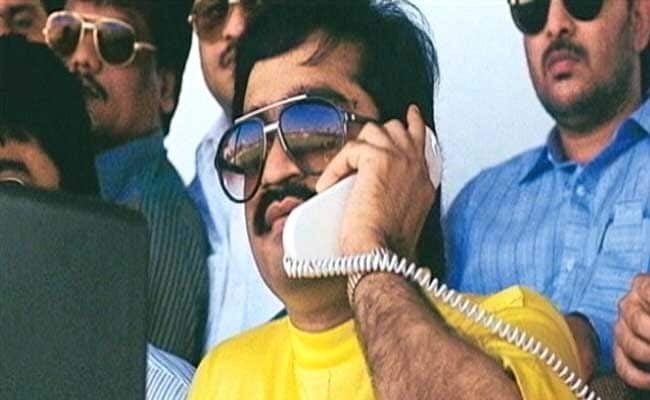 Mumbai: Criminal lawyer Shyam Keswani today said his comments made in court regarding the return of the underworld don Dawood Ibrahim have been misinterpreted as he was referring to certain developments which had happened years back. "I was narrating an incident (in the court) that had happened some six-seven years ago and it was misinterpreted by the media," advocate Shyam Keswani told PTI. He said he was informing the magistrate yesterday, who was hearing the police's plea on remand of Dawood's younger brother Iqbal Kaskar in an extortion case. The anti-extortion unit of Thane police named Kaskar and his brothers- Dawood and Anees Ibrahim- for threatening a builder. "I told the magistrate that it happened that Dawood had expressed his willingness to return to India to a top lawyer," Mr Keswani said. However, his condition was that he should be kept in high security Arthur Road Jail and his trial is being conducted in the jail premises. Mr Keswani said his response about Dawood was in reply to the magistrate, who apparently in lighter vein told Kaskar to share with police if he had any information about Dawood's whereabouts. "Kaskar replied in the negative," Mr Keswani said. Kaskar told the court that he was not aware of his location. At this, Mr Keswani narrated the events that happened many years ago.